NOTE: This content is old - Published: Sunday, Sep 9th, 2018. 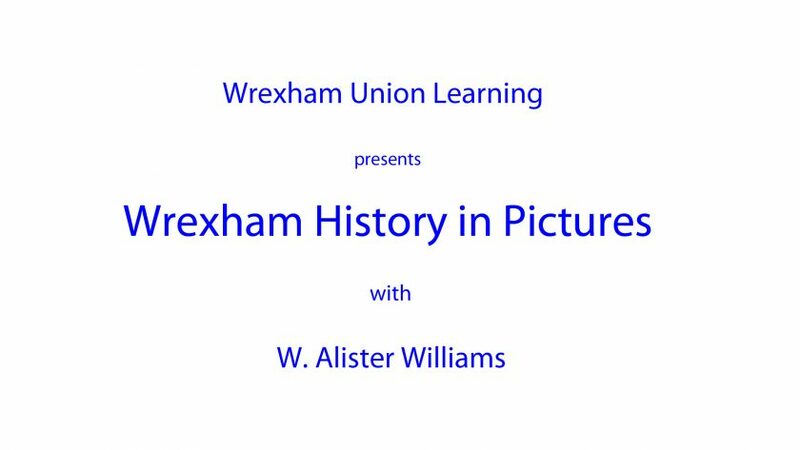 The excellent Wrexham History in Pictures events with Alister Williams are back and our next one is on Thursday 13th September 2018. In a change to the planned schedule we will be having a completely new presentation called ‘The Origins of Wrexham and the Parish Church’. There’s no need to have seen any other presentations as each one can be viewed on its own, and even if you haven’t been before you’re sure to enjoy it. As usual they are being held in the Wrexham War Memorial Club (next to Tesco) and the next one is this coming Thursday (13th September). It starts at 7pm and thanks to help from Unite the Union the whole series is free of charge to attend. Parking is available and the club bar will be open for refreshments. Alister is a well-known local historian and author. 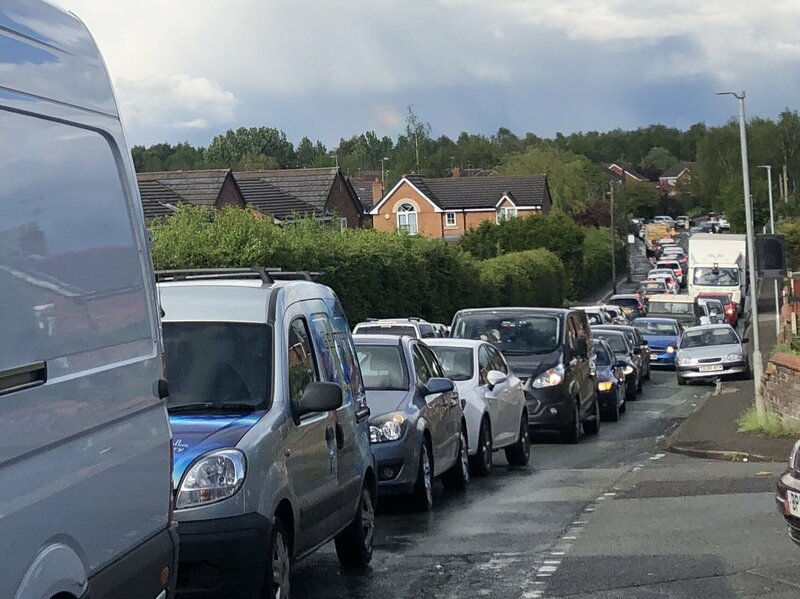 His publications include The Encyclopaedia of Wrexham and the popular series of books known as Old Wrexham – A Collection of Pictures. The talks are both entertaining and informative; they include many old pictures & photographs and will appeal to anyone with an interest in the town and its history. Come along yourself and you’re welcome to bring anyone else who’s interested. See you there!